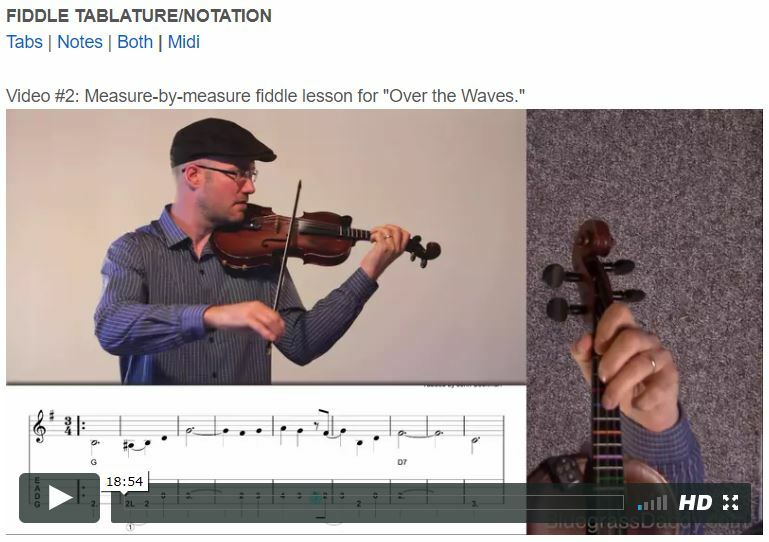 This is an online fiddle lesson for the tune "Over the Waves." 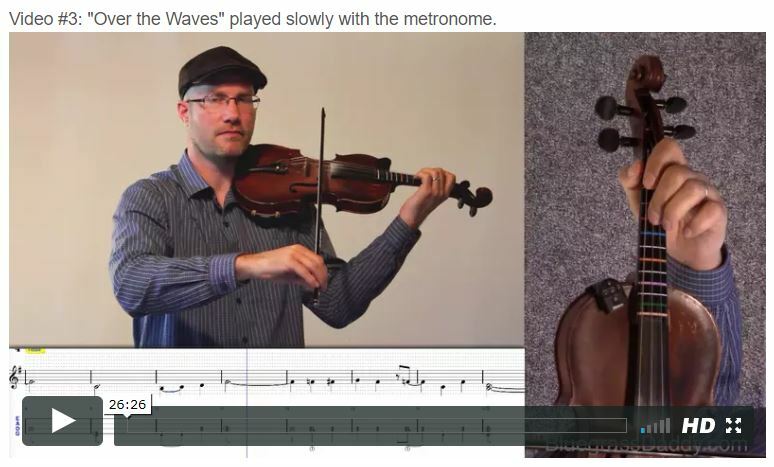 Video #1: Here is a video of me playing the old time tune "Over the Waves." buy Misoprostol online with no perscription her latest blog "Over the Waves" (Sobre las Olas) - The tune as we know it was adapted from the longer and more difficult waltz titled "Sobre Las Olas" which was written in 1884 by a full-blooded Otomi Indian by the name of Juventino Rosas. 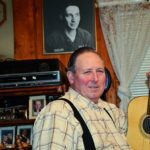 In Mexico he is known as "King of the Waltzes" and there is even a town named after him. 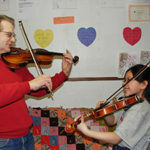 Posted in Intermediate, OldTime	Tagged with: "Over the Waves" "Sobre las Olas" "online fiddle lesson" "old time fiddle lesson" "bluegrass fiddle lesson" "BluegrassDaddy" "John Cockman"
This topic contains 29 replies, has 8 voices, and was last updated by John Cockman 8 months ago. 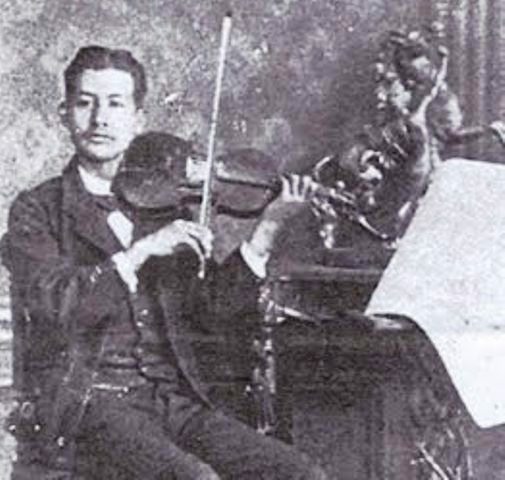 The tune as we know it was adapted from the longer and more difficult waltz titled “Sobre Las Olas” which was written in 1884 by a full-blooded Otomi Indian by the name of Jubentino Rosas. 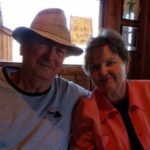 In Mexico he is known as “King of the Waltzes” and there is even a town named after him. Thank you John ! This is great. Cool! 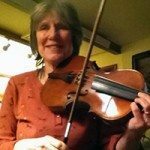 I love this tune…very fiddly! Gotta learn it. Thanks, John! Thanks for requesting it, Steve! Wow video 3 is the longest I have seen what a lot of work on your part . If I cant learn from this lesson I am In real trouble. I can’t say enough about this wonderful lesson so how bout Love it , thank you . I’ve heard this waltz many times but never knew its interesting history. Lovely arrangement! Thank you, John! Thanks Steve, and everyone else. If there is anything else you’d like to see on this tune, just let me know. It sounds great with some harmony, and so I will also add the tabs/notes for a harmony part in case an advanced fiddler wants to play twin. Checked out this Over the Waves tune and was surprised by the name.. Heard it …forever but it was nameless Decided to attempt it and maybe add it to my list of practice tunes. It’s now becoming a regular. You don’t know how I appreciate getting your description of every note in tab explained as you patiently and thoroughly go through the song. Using the pinky to plug in the 2L and that run of double stops is very helpful and being able to get you in such a a good teaching mood at any time of day is a plus too. You appear to be a happy person! Thank you Ralph! I hope to hear you play it sometime. It’s a beautiful song, I’m glad it’s now a part of your regular rotation! I hope we get to hear it. 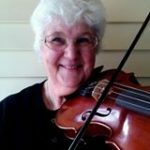 It’s been on my back burner since I first got my own fiddle, back…8 years ago…I always got lost trying to remember how the B part goes. One of these days I’m gonna get through the lesson and try to get it down. It was played at the Circus for the flying trapeze act and so on . Just realized on the earlier post that I said something quite odd about using the pinky for the 2L Can’t be done so don’t know where that came from? Maybe that’s the problem with my catching on to some songs. Can’t blame you for that one as you said “first finger” and I actually was using the correct one and my hands isn’t deformed. Not a well thought out remark on my part! Lol…I can relate with writing posts and then seeing them later, thinking…huh???? Am I just crazy, or what? 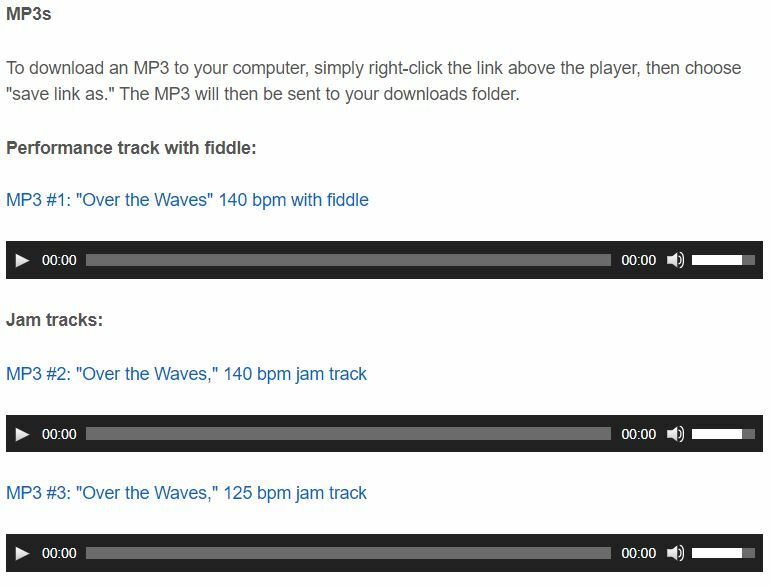 John the [performance track mp3 #1 with fiddle ] is incomplete it stops short of finishing the song . Thanks perfect just in time for my event on Friday ! On Friday the 13th? How’d it go? Did you take Scott’s Friday the 13th precautions? Cricket everything went fine , I made a cd with 10 tunes of mp3 performance tracks some with violin so I could get the twin fiddle thing going and all was well , Folks enjoyed it , I played two hours mostly guitar and vocals the fiddle tunes I mixed in about one fiddle tune out of every three or so songs ! sounds like a great Friday the 13th…extra lucky sounding! Steve, I’m glad it worked out! Hope you had a great show. Carl thanks for the video , Are you working on Over the waves ? If you are I look forward to hearing it in the lions den ! I am struggling with Over the Waves and looking forward to getting it right the way I wont it someday ! Cricket this is also a very nice video , all of the old timers improvised , and I personally love the diversity , I am hoping in the future to add my own little things/embellishment’s to the songs and tunes I am learning ! Only time will tell ! Carl and Cricket, thanks for the videos! Love to hear these different versions by the old masters.